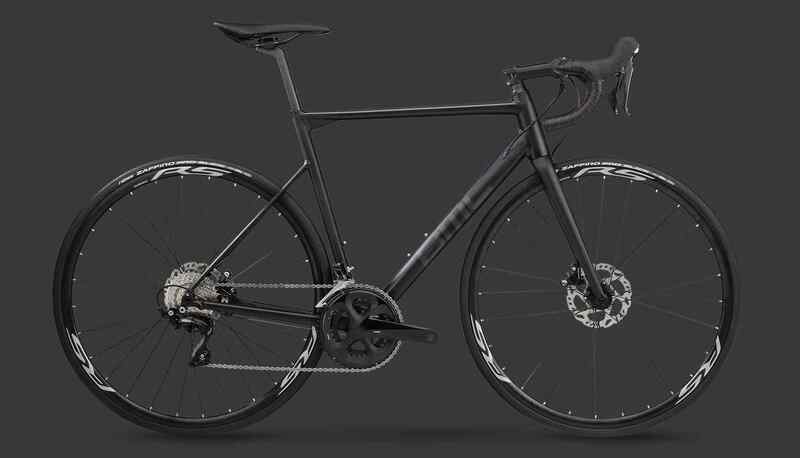 BMC unveiled a revamped version of its Teammachine ALR road bike this week, which now shares many of the attributes of its more expensive carbon Teammachine SLR sibling. 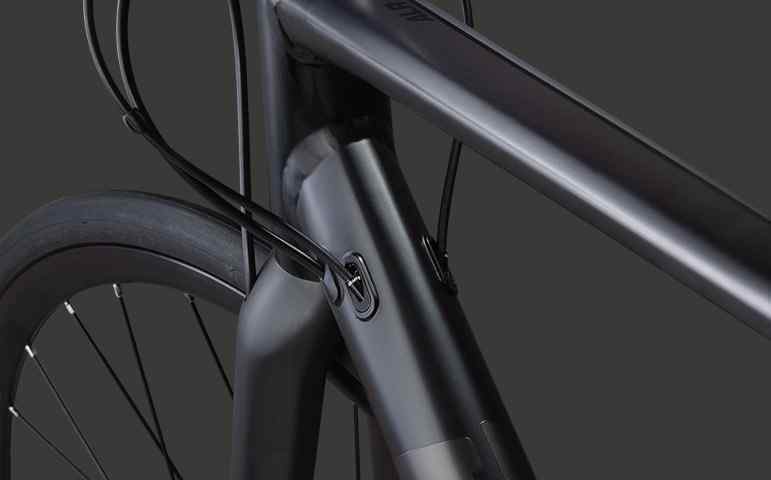 Once again, BMC has relied upon hydroforming to create newly refined triple-butted aluminum tubing, which has resulted in a lighter, sleeker and more comfortable version than its predecessor – bringing the frame weight down to an impressive 1,190g in a size 54 rim-brake version. 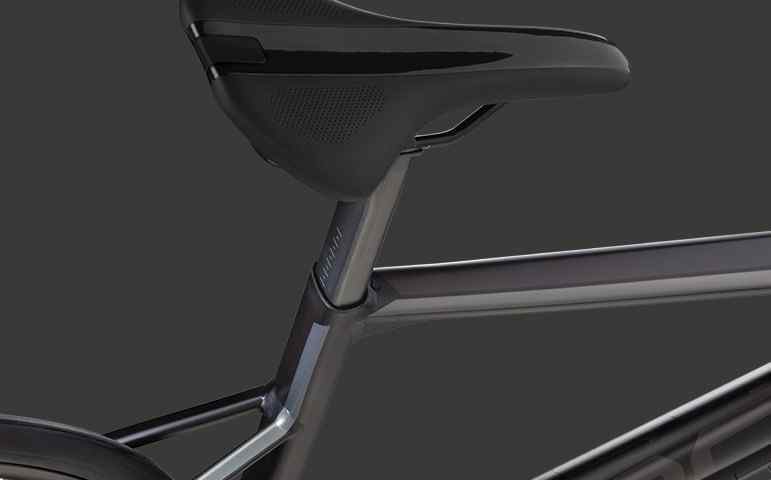 While the dropped seatstays carry-over to the new Teammachine ALR, they now feature a more flattened, horizontal profile, along with a newly designed D-shaped carbon fiber seatpost. 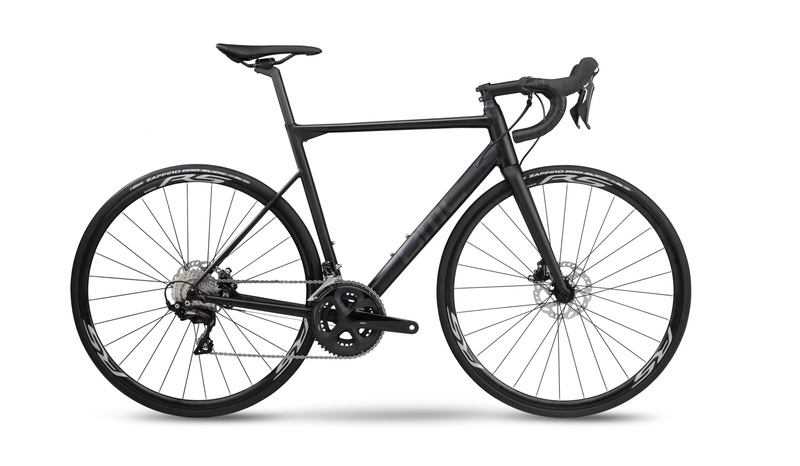 The new Teammachine ALR also benefits from a beefier rear triangle and bottom bracket, which BMC claims upped the bike’s stiffness considerably – putting it almost on par with its carbon counterpart. 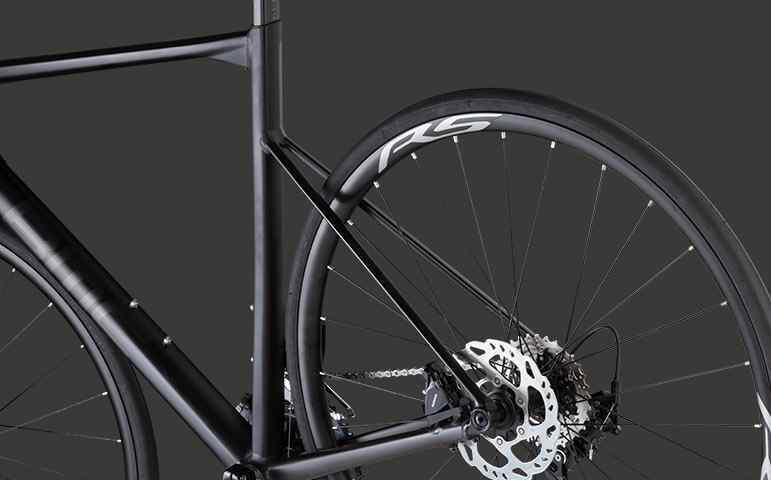 Other features that punctuate the Teammachine ALR are a new internal wedge-style seatpost binder, internal cable routing, flat-mount disc brakes and front and rear 12mm thru-axles – bumping the weight by less than 100g for the disc brake version. 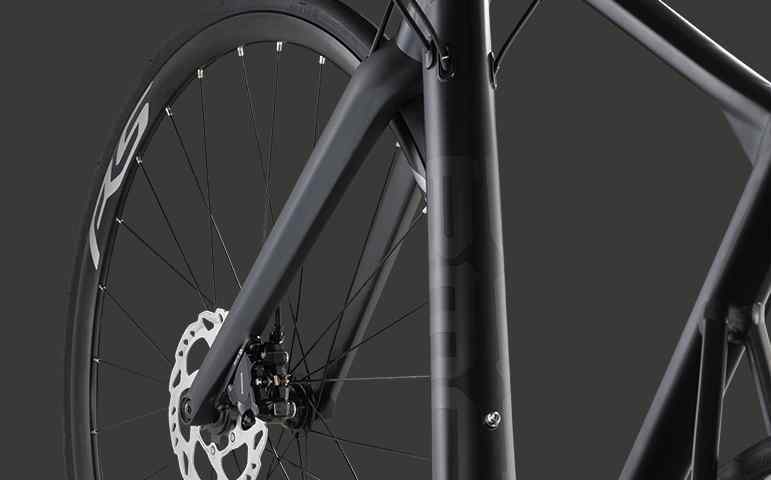 BMC also decided to retain the threaded bottom bracket shell from the previous model, while tweaking the geometry a bit to include a slightly taller headtube for a more relaxed riding position. 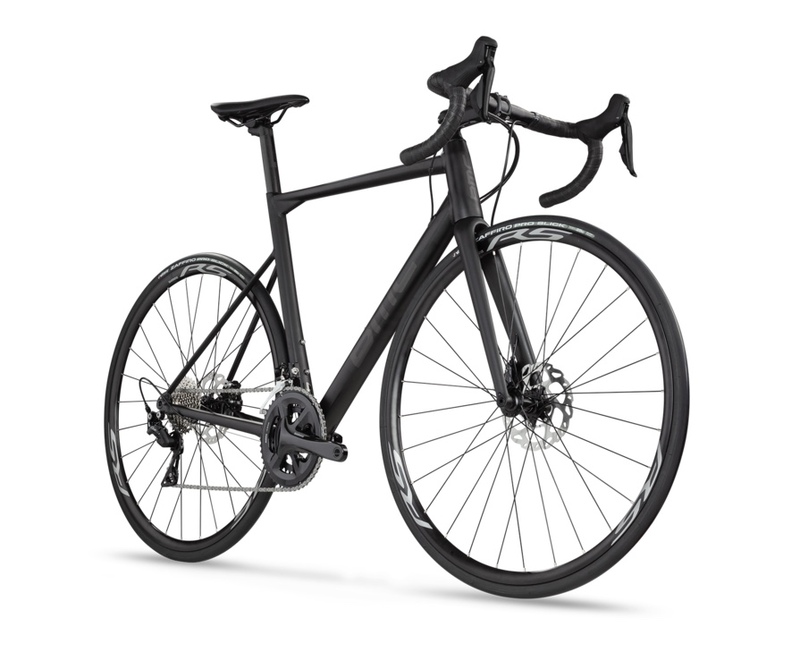 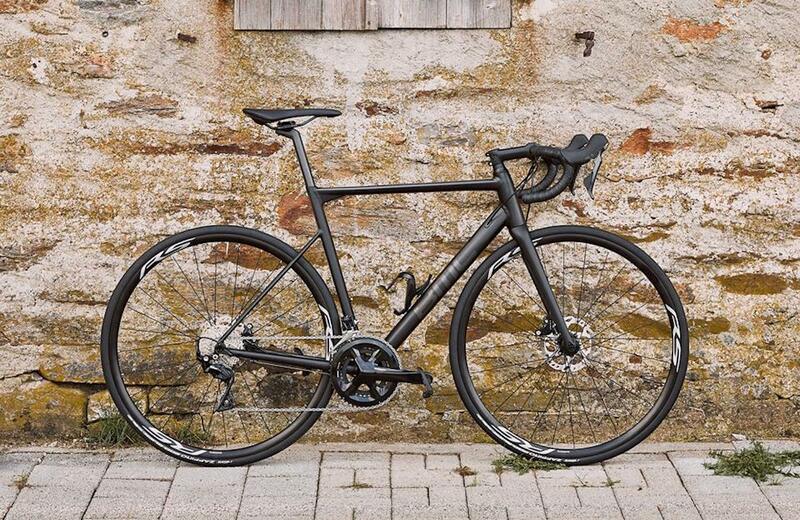 The new Teamamachine ALR is offered in as a complete bike with three different build options, the Teammachine ALR Disc One with Shimano’s hydraulic disc-brake 105 groupset for $2,200, the Teammachine ALR One with the standard rim-brake Shimano 105 groupset for $1,600 and the Teammachine ALR Two with Shimano Tiagra for $1,400.